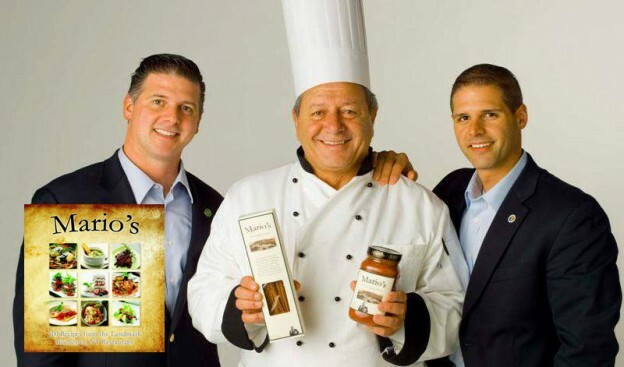 Mario Daniele, with his sons, Anthony and Daniel, own and operate Mario's Italian Steakhouse at 2740 Monroe Avenue in Rochester, NY, along with sister restaurants, Bazil's and The Original Crab Shack. 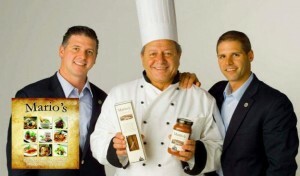 He has also launched a line of food products, including Mario's Original Tomato Sauce, which has become a best seller in Upstate New York. In addition, the Daniele's own and operate Royal Car Wash and Southpoint Marina, also located in Rochester, NY. Rochester's most beloved chef and restaurant owner, Mario Daniele, has released a world-class, stunning cookbook, featuring 100 of his greatest recipes. Mario's 100 Recipes from the Landmark Rochester, NY Restaurant includes mouth-watering, and award winning dishes, carefully created and explained by Mario, himself. This marks Daniele's second cook book.